Ontario Plowmen's Association - Volunteer! 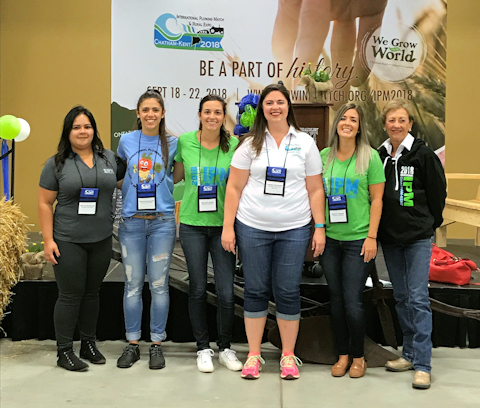 Thank You to All the IPM 2018 Volunteers! We had over 1000 people volunteer to make this event a huge success. We hope everyone had a good time and made some new friends!